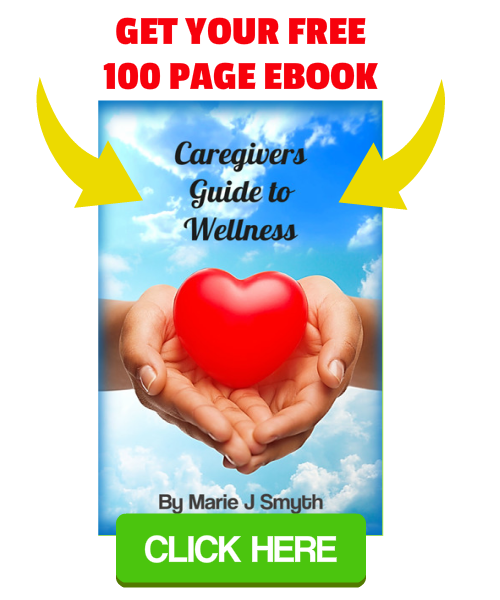 This 100 page ebook “Caregivers Guide to Wellness” by Marie J Smyth is designed to help caregivers and others in the Service Industry cope and overcome compassion fatigue (a serious problem which could cause eventual burnout leading to depression). This compassion fatigue book could be the answer to all your problems! 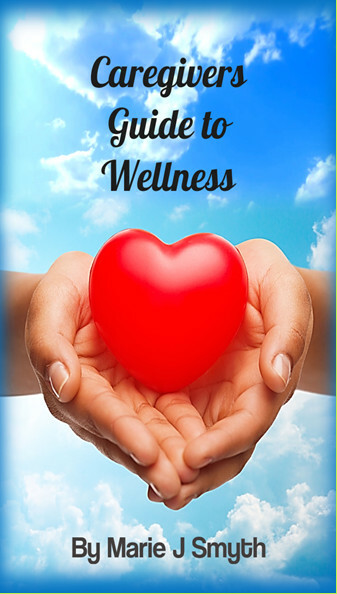 Each chapter contains information about how to deal with compassion fatigue and other related stresses such as feeling tired, isolated, trapped, overwhelmed, burnt-out, emotional, worried, depressed, unmotivated or suicidal. 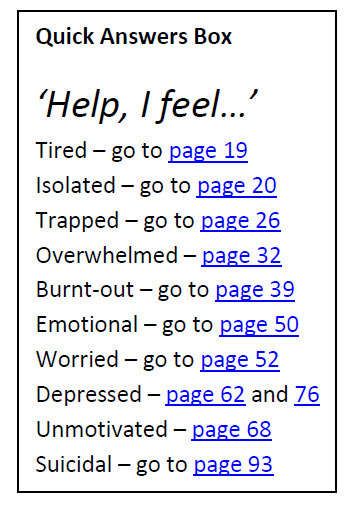 On page 15 (page 7 of the book), there is a quick action box – designed to help caregivers who need immediate answers. 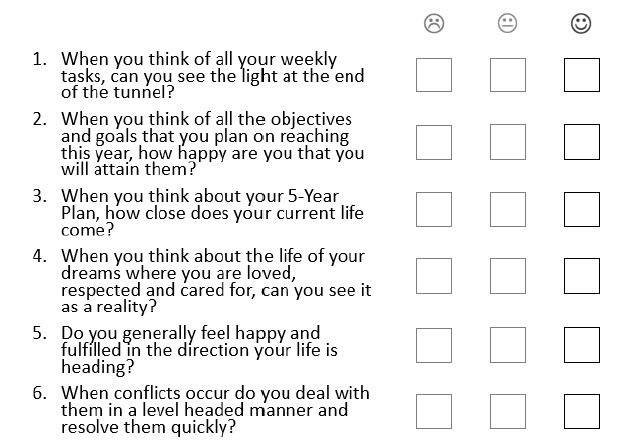 This will help caregivers save time by only looking at the section that appeals to them. This also helps in emergency situations, to find specific and timely advice. Someone else volunteered them as a caregiver. They act out of duty as there are emotional ties to the one needing care. 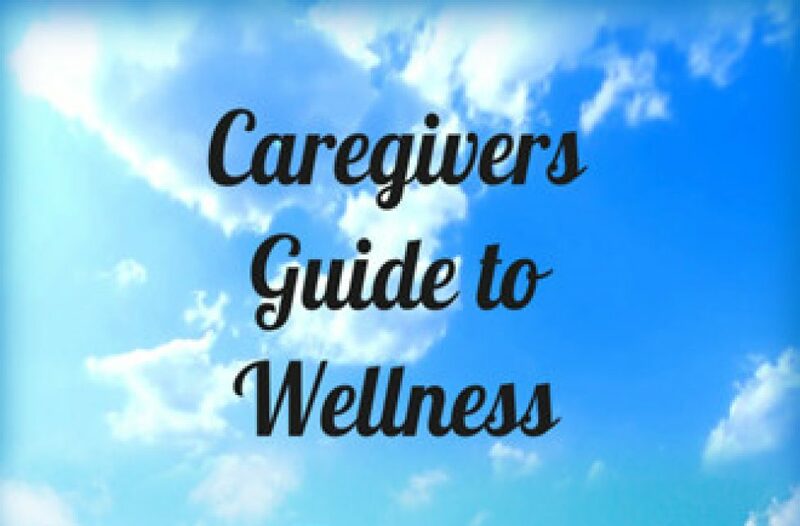 The person who needs care is in a position of control – control of the caregivers basic needs, finances, and environment, etc. Female caregivers who have not been fortunate enough to acquire a good education, or legal status, are in the most danger of being trapped. In the long run, such entrapped caregiving is poisonous to the caregiver as it breeds resentment, anger and guilt. Caregivers and others often find that coloring in or journaling their daily thoughts are great ways to relieve the stress they are under. 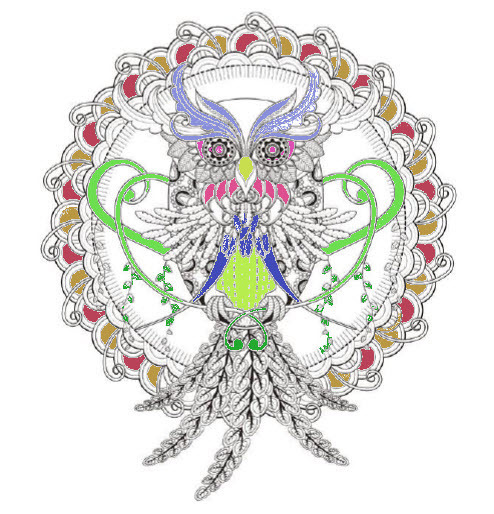 How will you color in your mandalas? The authors favorite part of the compassion fatigue book is the problem-solving section in chapter 10. This is where she pours her ten+ years of experience as caregiver and it is what makes the book so authentic and remarkable. She breaks down each problem into bite-sized chunks and helps you find out how to reach a workable solution! Avoid emotional responses and always attempt to be rational. Step 1: Follow a workable procedure for finding solutions: Do not skip any step when doing this. Find out the root/source of the problem. WHO contributed to the problem and WHO was affected? WHAT happened to create the problem?